Hello friends! 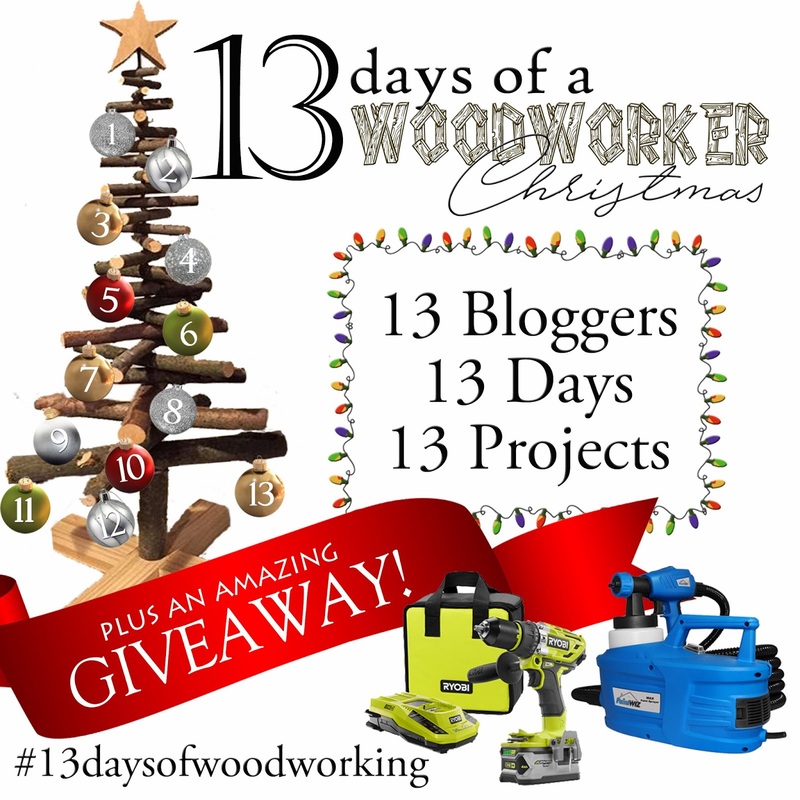 I am excited to announce that I am participating in the 13 Days of a Woodworker Christmas with some of my awesome blogging buddies! We have teamed up to bring you 13 days of awesome original build plans that you can make in time for Christmas. 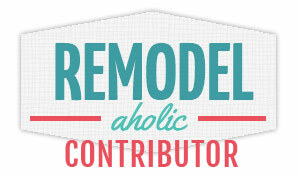 Sure, we could do 12 days of Christmas like the décor bloggers, but we are woodworkers! Not only do you get an extra project, but we are giving you a chance to get your own Christmas present as well through our giveaway! Here’s the deal: For thirteen days, starting December 1st and ending December 13th, thirteen talented bloggers are going to share their woodcraft Christmas ideas with you. 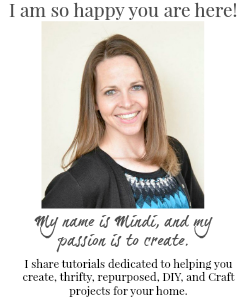 There will be a little something for everyone, with projects at different skill levels. So mark your calendars for December 1st when the fun kicks off. Come back each day and unwrap the link to each blogger’s post. But What About My Present? But how do I enter? Be sure to come back here on Thursday December to see my project for the first day! And don't forget to follow me on Instagram so you can enter to win the awesome prizes! !